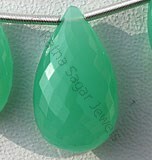 Ratna Sagar Jewels brings to you heartwarming collection of Golden Moonstone in array of shapes and facets. 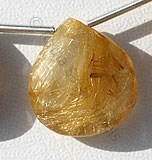 Golden Moonstone is beautiful and rare yellow colored feldspar from Madagascar. 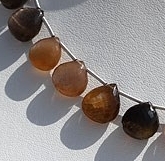 In many traditions, yellow represents the sun and masculine energy, however almost all colorful forms of feldspar are called moonstones in the market, which is associated with the feminine. 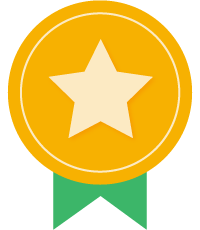 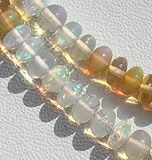 Hence the trade name yellow golden moonstone. 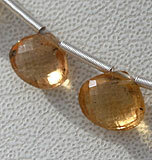 The Golden Moonstone is also known as traveler’s stone, is very famous with travelers as it safeguards them while travelling in moonlight. 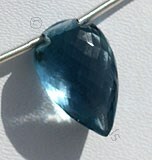 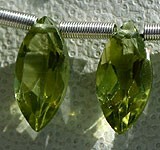 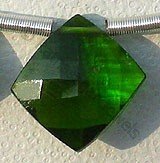 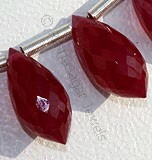 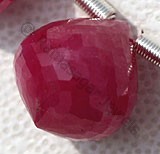 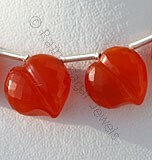 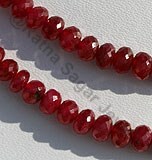 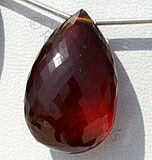 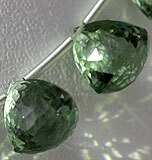 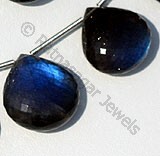 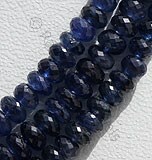 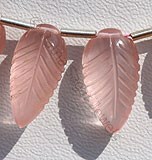 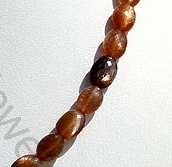 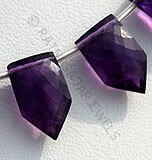 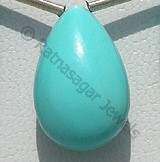 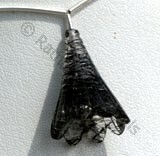 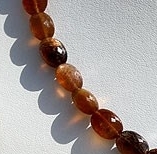 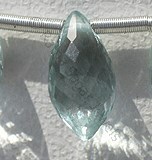 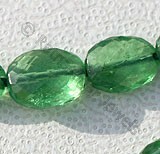 The stone is also well-known for its healing qualities. 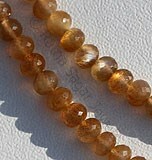 Its powerful energy clears the mind off worries and insecurities. 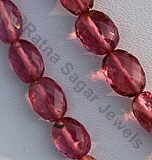 Its cosmic energy keeps negative energy away from the wearer and fills life with positivity and happiness. 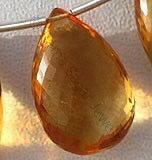 It is also known as lover’s gemstone, the golden moonstone acts as a perfect talisman. 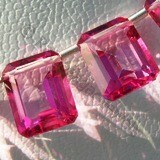 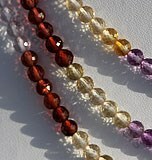 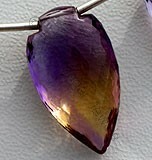 It comes up as an excellent crystal to keep your love secretive and help you unite with your sweetheart. 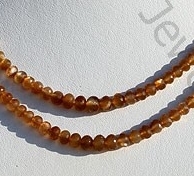 All these qualities make Golden Moonstone a favorite of Gem lovers. 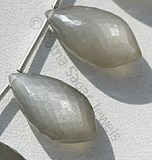 If you are into retail or wholesale gemstone business then make sure to have Golden Moonstone in your collection. 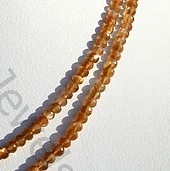 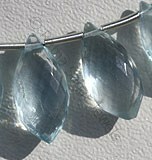 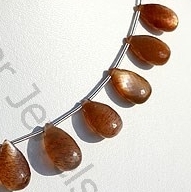 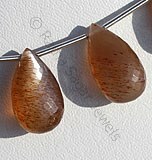 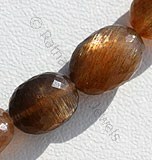 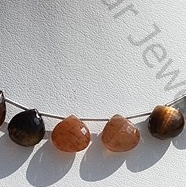 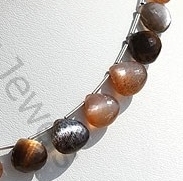 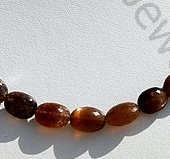 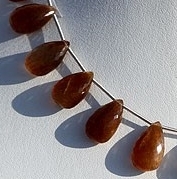 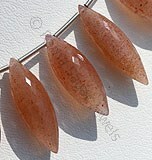 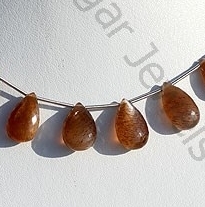 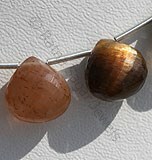 Natural Golden Moonstone translucent and are available in golden color with silky sheen with micro cut, Rondelle shape. 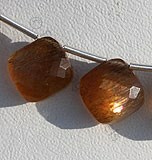 Natural Golden Moonstone translucent and are available in golden color with silky sheen with micro flower cut, heart shape.